The Department of Business, Innovation and Skills (BIS) has issued a consultation document to amend existing statutory guidance in response to the European Commission’s FAQ document on the Recast Directive. The UK’s traditional position has been based upon nature and quantity and has left it for the Producer to decide when placing EEE onto the market. This is in contrast to the EC position which now relates to the nature of the product (e.g. an item used both in the home and in a business environment would be viewed as B2C). 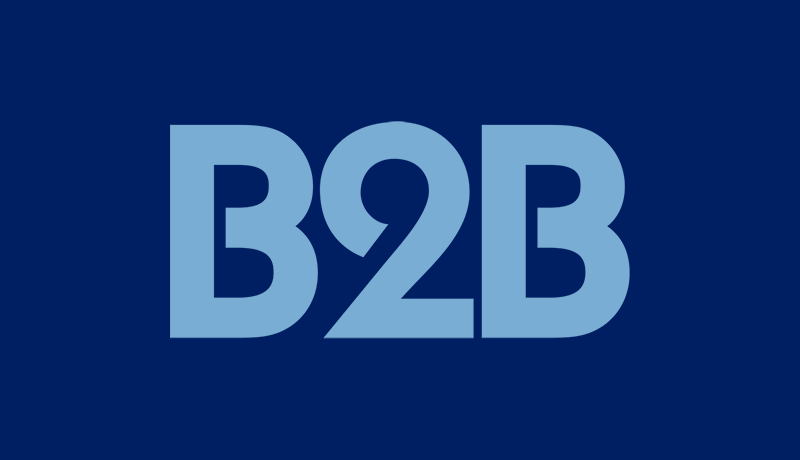 David Burton, Project Director of B2B Compliance responded to the consultation “We have worked hard on behalf of the B2B sector to ensure that an over-regulatory approach was not adopted in relationship to a sector which is primarily focused upon sales to B2B end users. It could directly threaten the UK manufacturing base if the B2B sector started picking up a market share for the collection of waste consumer products.” The consultation is only brief – finishing on 11th July.